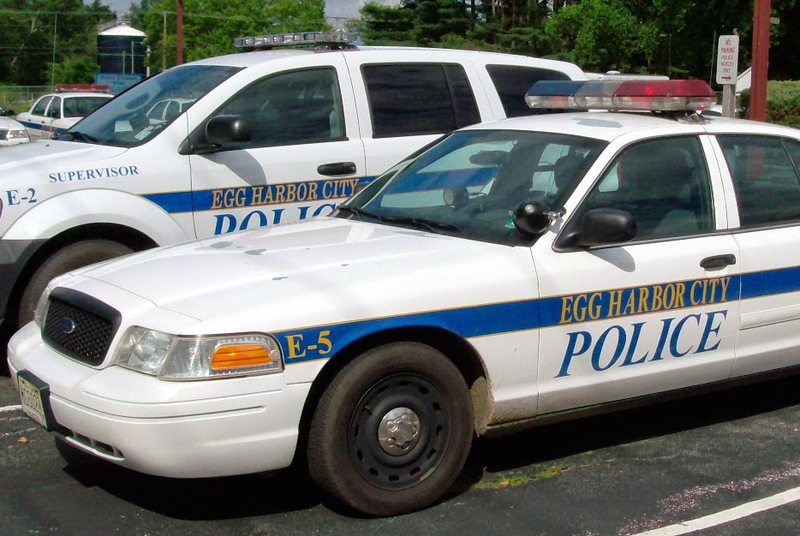 A motorcycle accident occurred this afternoon at the intersection of Philadelphia Avenue and Duerer Street in Egg Harbor City at approximately 3:24 p.m. The accident occurred between a motorcycle and a sedan. There were no substantial injuries, however the occupants of both the sedan and motorcycle were transported to AtlantiCare Regional Medical Center to be evaluated. The Egg Harbor City Fire Department arrived on scene to put out the motorcycle fire. Sgt. Dylan Hutton is the investigating officer.